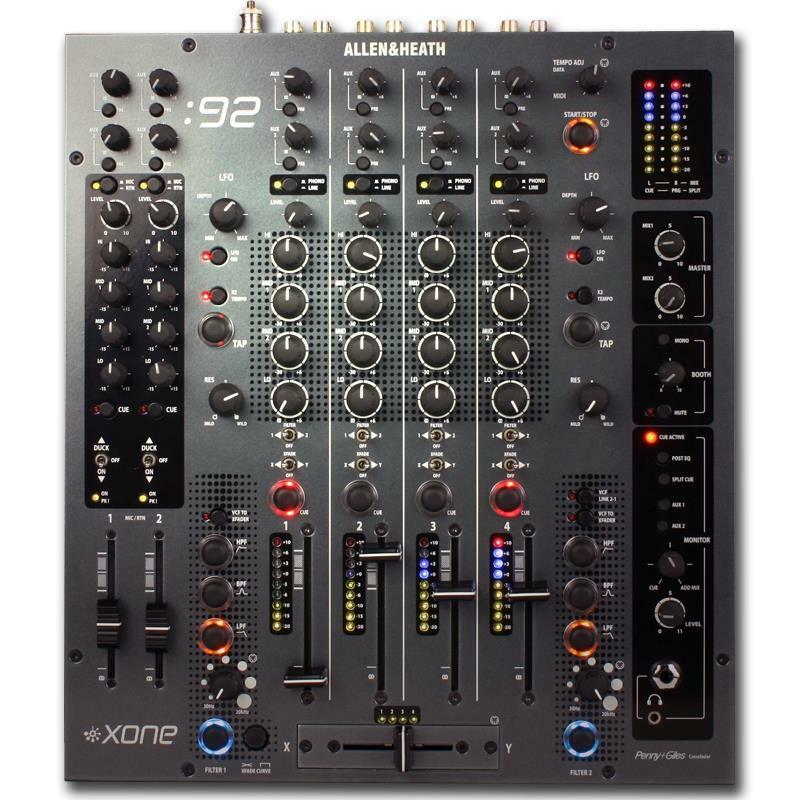 The industry-standard Xone:92 is a versatile six channel analogue mixer, renowned for its expansive, involving sound. With its solid construction and easy to use interface, the 92 is on the riders of most of the world’s top DJs and is a permanent fixture in the booth at many of the biggest superclubs. 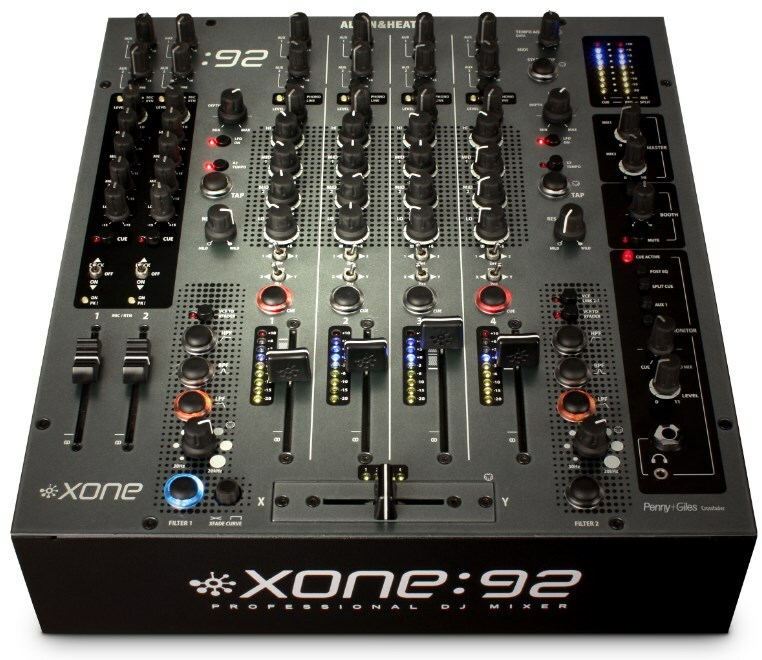 The Xone:92 was one of the first professional DJ mixers to incorporate MIDI for control of DJ software or external devices, and the first to include the innovative dual VCF filters. With its two stereo FX sends, twin Mic/returns, and one of the best EQ sections around, this mixer is a DJ’s dream tool. 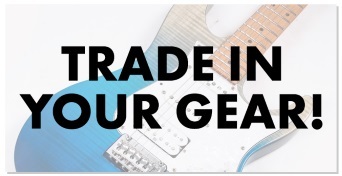 For further information on our finance options, including representative examples, please click here. Finance is subject to status, terms and conditions apply. V12 Retail Finance Limited. 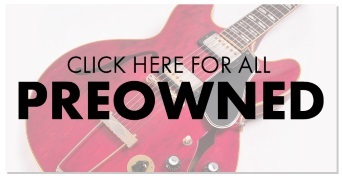 Registered in England and Wales 4585692. Registered office: One Arleston Way, Solihull, B90 4LH. Authorised and regulated by the Financial Conduct Authority. Our FCA reference number is 679653.